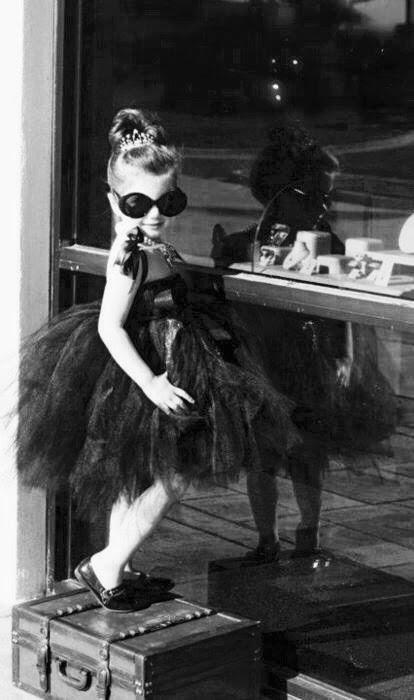 Playing dress up may begin at age five and never truly end, but so does a healthy appreciation for shopping and a love for sales. Even though it may be snowy, icy, cold, and hard to get around outside, but at least we can still hit up some great President’s Day sales online! Here is the rundown…. So many fantastic sales this weekend, perfect for grabbing new spring arrivals! So excited about that BaubleBar discount!